Mike Beversluis: get on your bikes and ride! 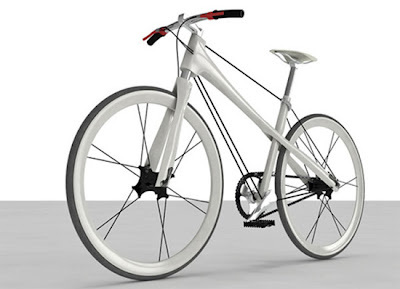 Wire Frame Bike: Design is expensive; Copying... probably is too. The thing is, bike weight is a total fetish for many folks for whom it has absolutely no effect on their biking performance or, really, even enjoyment.